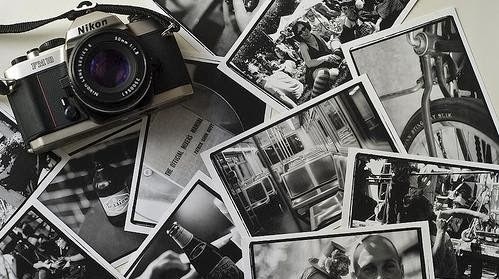 Whether you are a beginner or a pro at photography all pictures taken capture a moment from a time in your life. With Whitby Holiday Park being right on the coast, what better place to take some holiday snaps! If you like taking scenic shots then we are located at a lovely part of the Cleveland Way, with walks to Whitby and Robin Hoods Bay there is sure to be some breathtaking views for you to photograph. Random family shots are great to look back at to remember the fantastic times you had on your holiday with us. With our coastline full of heritage you can take photo's of everything from the Whale Bones on the West Cliff of Whitby, to Saltwick Nab just off the Holiday Park and all the way down the coast to Robin Hoods Bay where you can look for all the smugglers tunnels from years gone by. Not forgetting the majestic Whitby Abbey just a short walk away. Or when you have a family night in our Family Club don't forget to take your camera with you. You can take shots of the family and of the entertainment that is on to hold onto the memories of your wonderful British Summer holiday!! You could even take some photo's and bring them into us and we could add them onto our blog page, Facebook page and even Twitter! 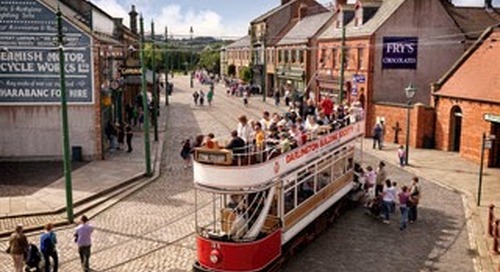 Beamish - The Living Museum of the North!